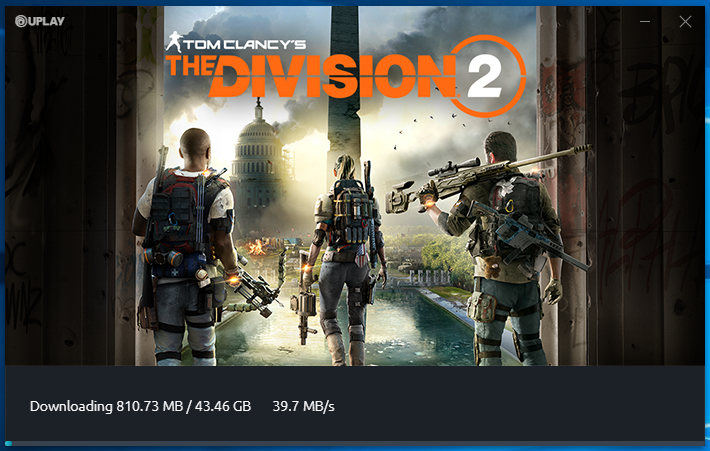 Where are my fellow Division Agents at? Or he would be activated If I can get cutscene dialogue to not be super muted. An agent has been Activated. Getting a little further along now. The plot still makes no sense at all, but they do seem have got the mechanics down for the most part. The matchmaking for everything and not losing XP/credits in the Dark Zone when killed unless you're a rogue agent are much needed improvements compared to Division when it launched. Those were my two biggest annoyances about the game. Skill abilities are on the weak side for me and the cosmetic drops are quite rare now, but I've otherwise got no complaints about the game at the moment. Thx for the run Heyallo! Farming occupied DZ was fun... Looking forward to the next event! So, I finally got the blueprint to craft the Nemesis sniper rifle last night. This gun is very powerful, the base damage per shot is higher than the specialized TAC 50. When fully charged will it one-shot a normal NPC, including shots fired to center mass. I haven't tested the weapon extensively yet but so far I'm impressed. All times are GMT +1. The time now is 5:13 PM.